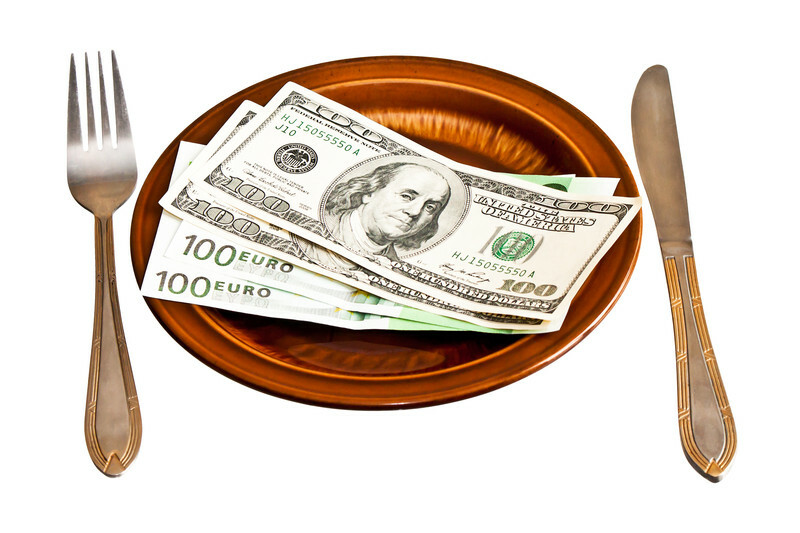 Your background may be varied, extensive, and unusual, but you can still fulfill your dream of owning a restaurant. Adults who have worked in the restaurant industry have said at some point that they would like to own a restaurant someday. However, nobody ever dreams of owning a restaurant that fails. 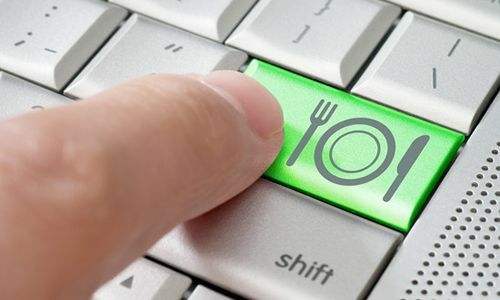 No restaurant can succeed without a great location, a great chef, a great concept, and IT infrastructure—four fundamental components that all work together. Your location must fit your concept. Your chef’s talent must fit your concept. Otherwise, you’ll continually deal with the most common word in the restaurant establishments: drama. Some restaurateurs say location doesn’t matter because their goal is to create a destination restaurant. It’s difficult, however, to become a nice destination if you don’t start with a great location. And of course, accessibility is everything in the restaurant business. You have to be more accessible in terms of the location, the brand, and the price. Fast, casual restaurants are growing rapidly because they are incredibly accessible on all levels. Plan to have around eight to nine months of working capital from the beginning. You will be stunned by how quickly the expenses add up and how much time it takes for a new restaurant to draw in and hold onto regular patrons. Many times new restaurants see a big downswing in business after the initial excitement from the grand opening winds down. This is when capital is critical. You have to wait and see if the restaurant will really catch on. Many times, restaurant owners start out with the fund in reserve and start blowing it because they think that this honeymoon phase will last forever. That’s why most of the restaurants go out of business. Never let an initial victory go to your head. Success is only determined years later. Do not take it as an extra task. You must consult a technological consultant for your restaurant. Make you restaurant computer tech and facilitate your customers with exceptional WiFi services, awesome AV experience, POS systems, POE camera establishments for your place and much more. The most important capital you will spend is capital that adds value for your customers. Avoid cheap options for things like valets, equipment, and even desserts. Remember that everything that touches your patrons is very important. Try to give away gift cards and lots of complimentary dishes in an effort to make your customers happy. 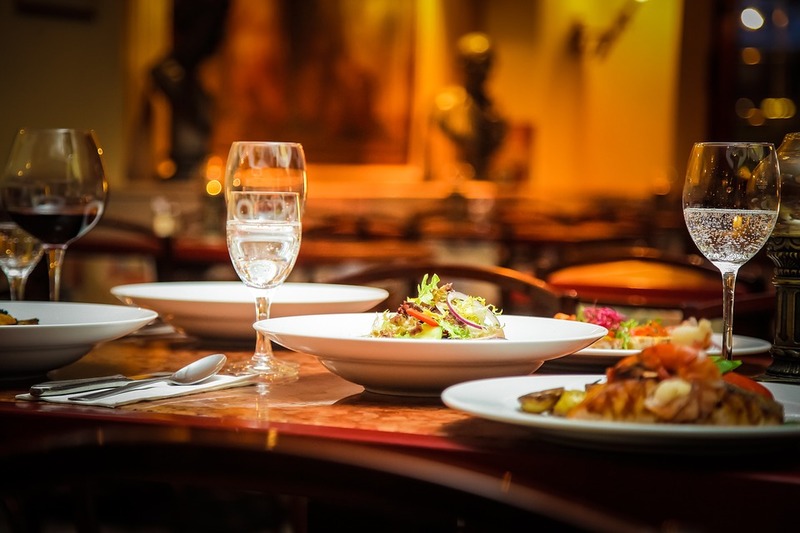 Try to create a real connection with your patrons, and make the experience personal by offering them a new dish to try or by asking about their personal experience at your restaurant. Spend as much money as possible on the customer personal experience. Prioritize money for current and regular customers, because that’s the best approach to generate genuinely positive word of mouth.